June 6, 2016, Taipei – Advantech, a global leader in embedded computing and IoT technology, is collaborating with Microsoft to serve customers with an integrated IoT Solution that works with Windows 10 IoT and Microsoft Azure, combined with Advantech’s technical support to ensure connectivity and device compatibility. The IoT solution is a versatile and comprehensive IoT infrastructure platform providing flexible application resources and building blocks that let system integrators and users build and scale custom IoT applications. “We aim to help customers transform and expand their business quickly and easily into the IoTworld” said Chang. 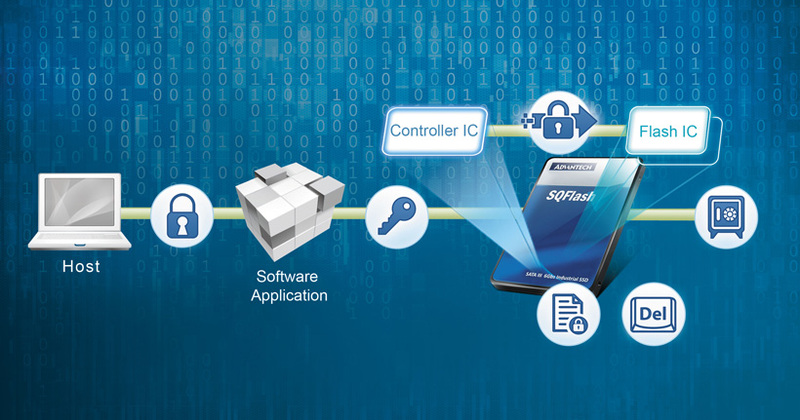 With One OS, One Platform, and standards-based approach such as AllJoyn, OCF and OPC Advantech boosts connected devices up to the next intelligent generation level. To activate connections from device to cloud, Advantech open-standard connectivity protocols (MQTT, AMQP) and certified IoT devices help customers make connections easily. Furthermore, Azure IoT cloud services enable fast IoT package customization that helps customers complete their own service with cloud building blocks. For some vertical IoT Solution market examples, we have Interactive Healthcare–an IoT-based intelligent healthcare system integrates and connects up healthcare professionals with a wide array of equipment, systems, and devices. And Seamless Connectivity Manufacturing–an iFactory is a virtual combination of sensors, Human Machine Interfaces, and cloud intelligence that delivers optimized management and production. Also, Smart Retail Business–cloud-based data analytics provides intelligence that lets retailers reshape and upgrade business models. Advantech is partnering with Microsoft Azure as a Cloud Solution Provider (CSP) to deliver IoT solutions worldwide.. Through the CSP program, Advantech provides total solutions, from devices to cloud services, and helps customers build new-generation products and services for the IoT era. Advantech will hold a series of hands-on training courses on Azure IoT Suite to help customers quickly and easily get connected with Microsoft Azure. From connecting intelligent devices, and quickly analyzing and visualizing the data in the cloud through Azure IoT Suite, customers can customers can leverage Advantech integrated IoT solutions to streamline businesses, creating win-win IoT success. 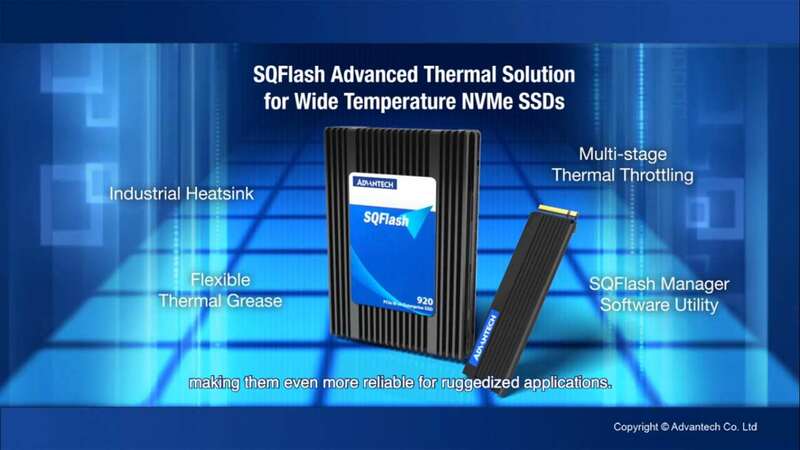 For more information about Advantech integrated IoT solutions, please contact your local sales office, or visit us on the web at select.advantech.com/microsoft-iot-solution. Founded in 1975, Microsoft (NASDAQ: MSFT) is the worldwide leader in software, services, devices and solutions that help people and businesses realize their full potential. Since it entered Taiwan in 1989, it has become a trustworthy partner to government agencies, schools and businesses, working together to strengthen Taiwan’s position, and has been committed to increasing the island’s innovation, competitiveness and prosperity.